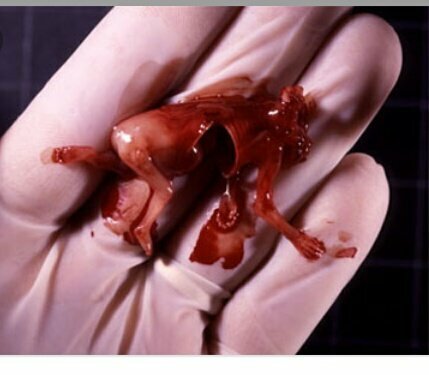 2,600,000 #abortions have already been performed this year. Each year world wide 40 to 50 MILLION. Life begins the second fertilization takes place. 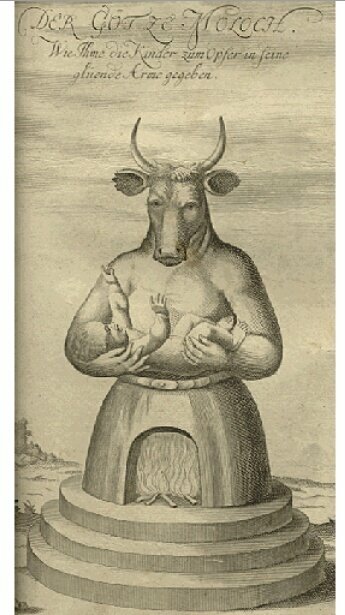 The Occult runs deep within the Democrat party. 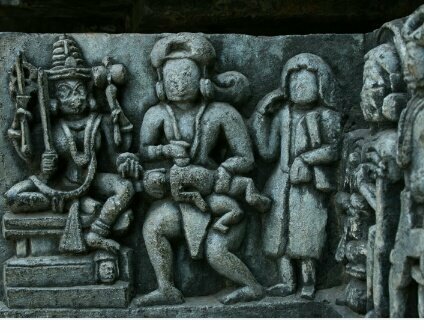 Abortion = Modern day child blood sacrifice. 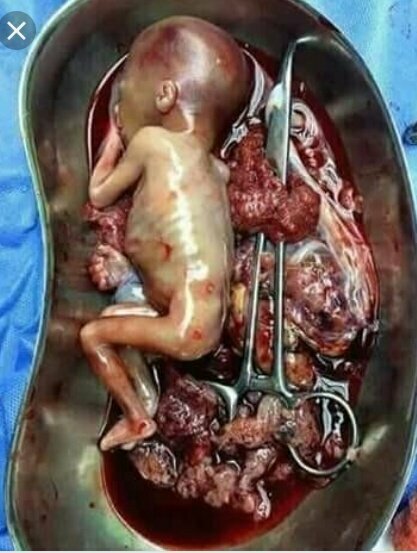 #Democrats approve the murder of enough children each year, to populate #Washington 7 times. 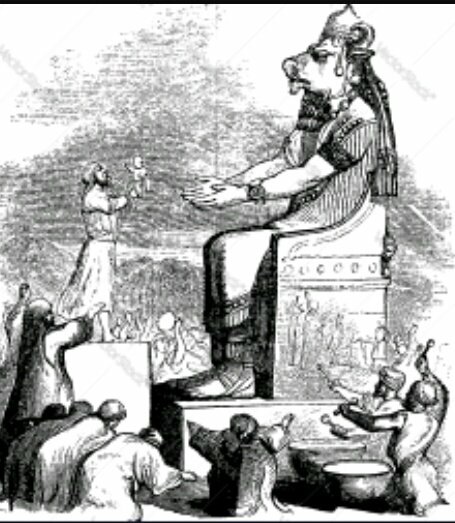 Moloch is the ancient Middle Eastern deity that required child sacrifice. Hillary is talking in code. Chicken is code for CHILD. 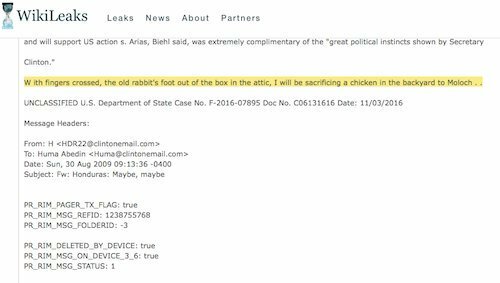 There has never before been chickens sacrificed to Moloch.